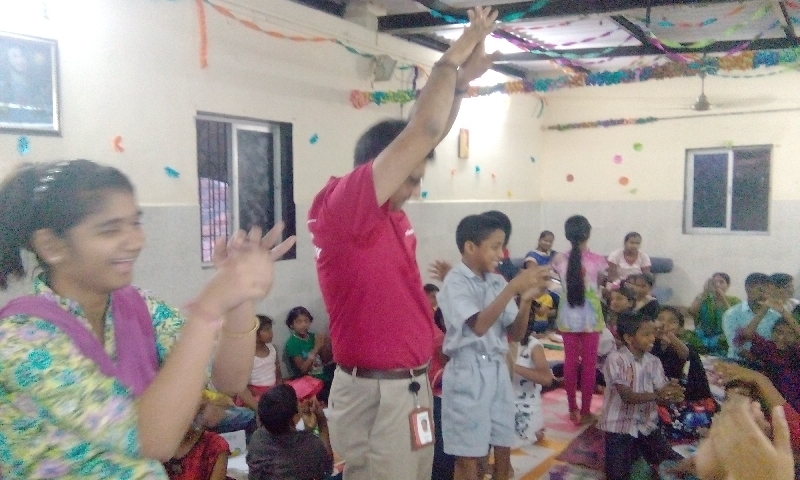 Our corporate partner provided a platform to their employees to celebrate volunteering during the period of December 7th to 18th, 2015. 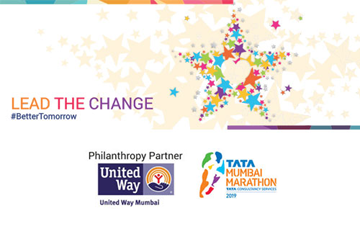 The aim of this was to encourage employees give their time and skills to help the underprivileged community.  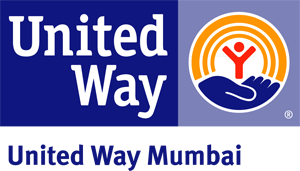 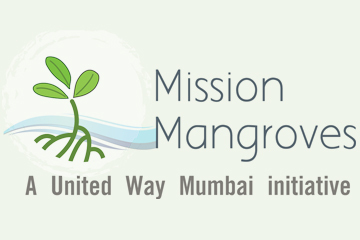 United Way Mumbai organised the program for the partner to help them leverage employees� professional experience and core competencies. 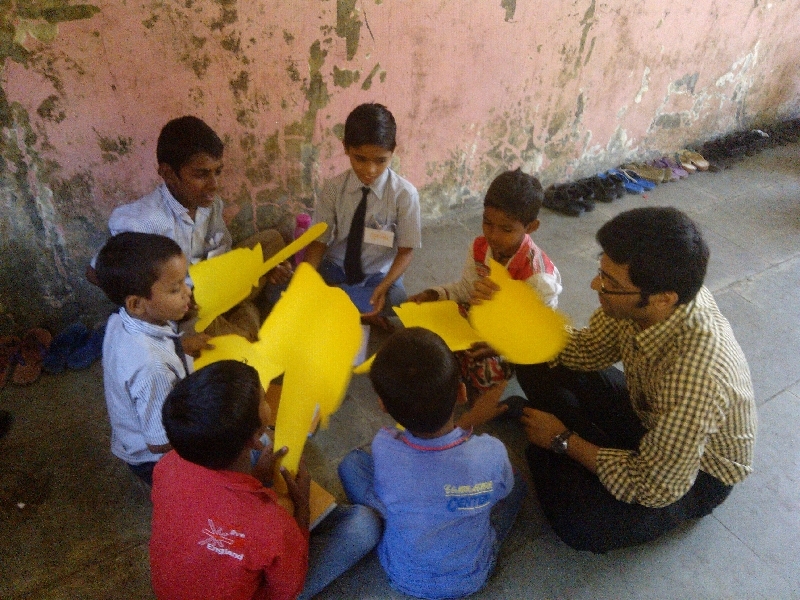 Sessions were held on Health and Hygiene, Gender Equality, What to Eat, Telephone and Email Etiquette, Puppet Workshop, Story telling, Library Book distribution, Annual Day Celebration etc. 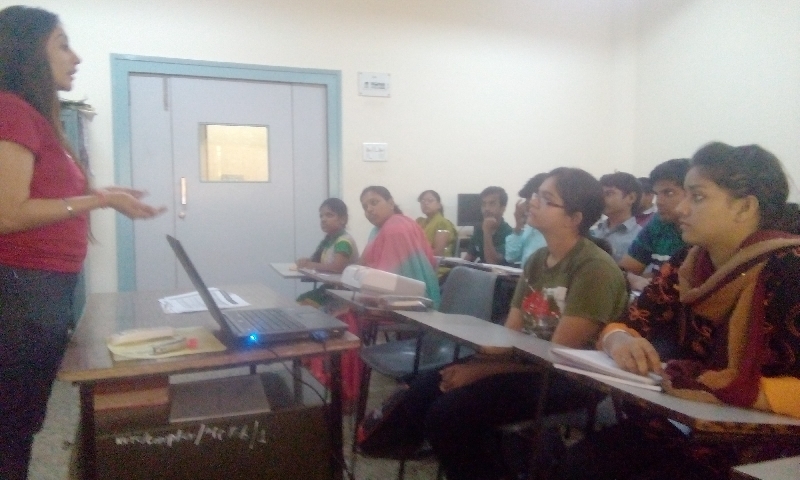 All sessions were conducted by employee volunteers. 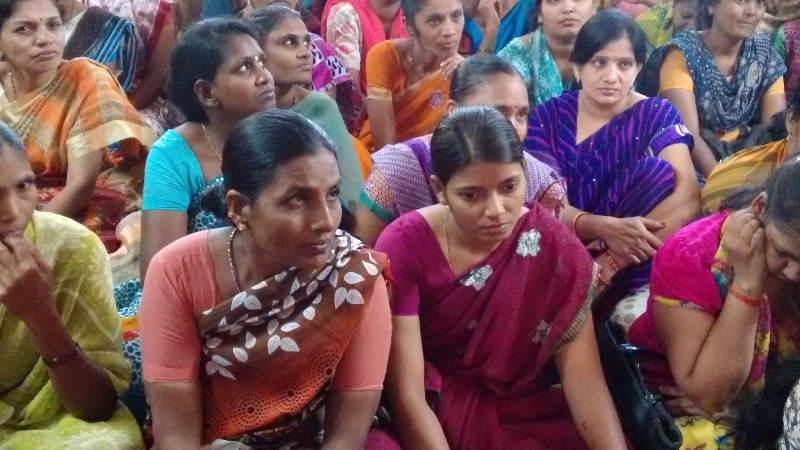 Overall, 72 employee volunteers impacted 592 beneficiaries over a period of 10 days. 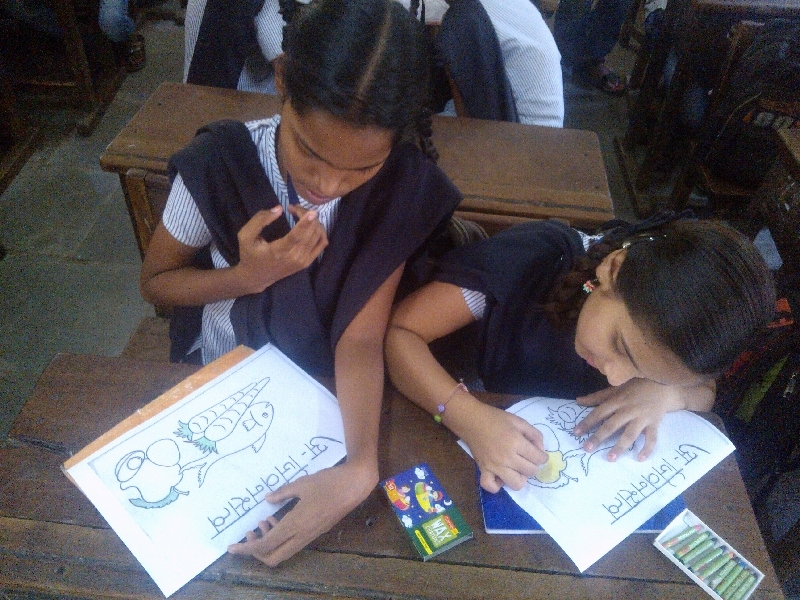 Over 500 hours were invested in various community development activities.